RealSource, Inc. – Data Driven Marketing! The best-conceived Direct Mail Marketing campaign is only effective if it lands in the hands of the intended target. Using more than 60 years of combined experience, RealSource Inc. compiles, manages and maintains Consumer Sales Leads for Travel, Timeshare, Automotive, Business to Business, Voters, Smokers, and many other industries – Leads that produce results. RealSource uses their marketing knowledge along with the use of state of the art data hygiene to create real time accurate data file updates with only the most current information; we provide Targeted Mailing Lists that enable your sales team to make an impact with your target audience. 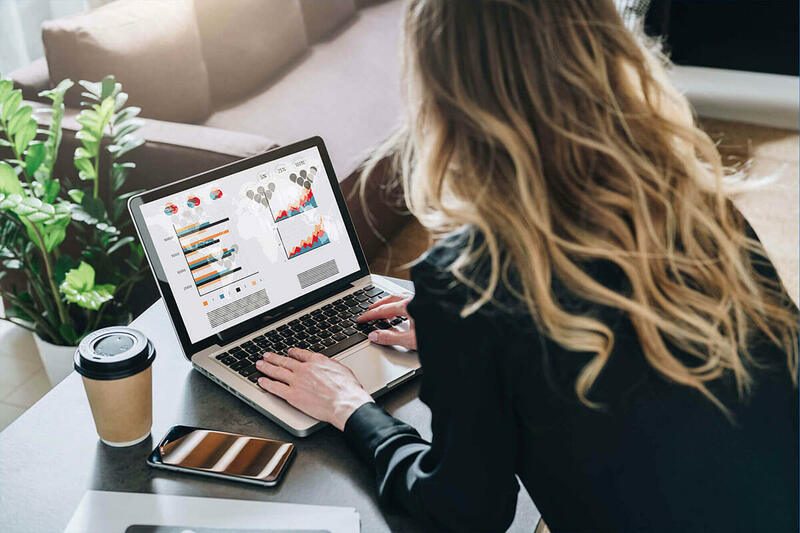 Because we’re only successful if the data we provide makes you successful, RealSource makes it our priority to ensure compliance, accuracy and data hygiene. Please take a few minutes to familiarize yourself with our expertise, and learn how to get your hands on the Best Leads for your next campaign. 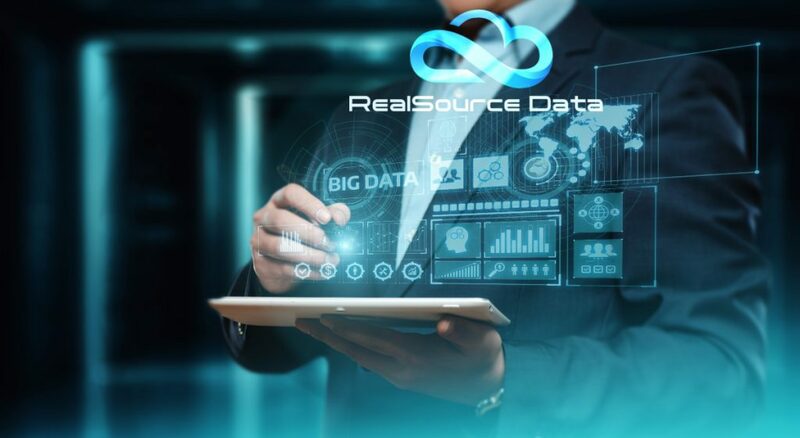 RealSource, Inc. uses more than 80 years of combined experience to collect, maintain and provide the industry’s most complete & current marketing data solutions. Our clients in the travel, housing, finance, and automotive industries find that using the data we provide offers them the greatest opportunity for success. Our knowledgeable and experienced team uses their combined expertise in data solutions, direct mail, telemarketing & direct response marketing to ensure our clients receive only the most current and effective Mailing Lists and Leads. Quality and accuracy are the benchmarks against which we measure the solutions we provide our clients. We understand that Sales Leads and Mailing Lists providers compile mounds of data that you can use, but RealSource possesses a distinct industry advantage through our advanced data modeling & list enhancement techniques. The success of your next Direct Mail Marketing campaign is foremost in our thinking when creating custom data solutions for you. Contact a member of the RealSource team today to learn how our expertise will enhance your marketing efforts, and get Leads your team can convert into sales. Our team at RealSource, Inc. understands that clients can obtain Mailing Lists and Leads from any number of sources. It is that reality that drives us to not only collect and maintain the most precise and current data available, but to constantly develop ways of enhancing those database solutions on which your marketing efforts rely. Once a potential client understands all that RealSource has to offer the difference is usually quite clear. The RealSource executive team provides more than 80 years of combined experience to our data collection efforts. With expertise in the areas of direct mail, telemarketing, data hygiene, email, marketing, and general compliance, the professionals at RealSource have the assets to provide superior results. Our top priority is the success of your next project – we don’t succeed unless you make sales. RealSource takes great pride in providing the industry’s most accurate and precise data available. In an effort to minimize your print & dialing costs we employ multiple data validation processes, real-time move updating and telephone hygiene. Because consumers take their privacy very serious, the data you receive adheres to the Direct Marketing Association’s Best Practices for compliance with all consumer privacy laws. The Leads you receive from RealSource are leads your team can convert into Sales. There is no time like the present to plan for your next success. Contact RealSource, Inc. today and a knowledgeable member of our team can better explain how we’ll put our expertise to work for you. When a client calls on RealSource, Inc. to provide them with a custom database solution that request becomes our most important task. We have the pleasure of working with clients who do business in a variety of industries so RealSource knows that a “one size fits all” approach is not what works best. We set high standards in an effort to continue providing only the finest custom database solutions, and pursue new, more efficient ways of collecting and updating the information our clients need. RealSource provides clean, current and effective Sales Leads and Mailing Lists for automotive, mortgage, travel, and other targeted marketing efforts; but due to the proprietary nature of this business we NEVER reveal the names of our clients – no matter how good it might make us look. Our greatest satisfaction is the success of our clients … PERIOD. When we put our expertise to work it enables our clients to focus on core business operations. Contact RealSource, Inc. today and allow a member of our team to better describe how our services can benefit your company and enhance your bottom line.